When you think of “home,” you probably think of a warm and cozy place where you can go to relax and be truly comfortable. When your furnace is malfunctioning, your home can cease to be so warm and cozy, and quickly become chilly and frigid. 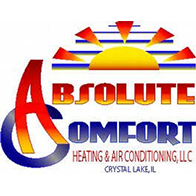 Understanding the importance of a warm home, Absolute Comfort in Crystal Lake offers professional and expert 24/7 emergency furnace repair service, as well as service by appointment. We work hard to ensure that when we come into your home or business, we are not there for long, getting the job done right the first time. 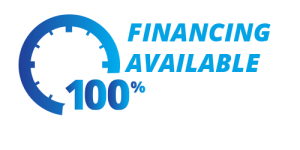 When simple troubleshooting doesn’t solve your heater or furnace issue, we are the ones to call. Our team will work tirelessly to ensure that your problem is fixed and that your home or office is comfortable again in no time. 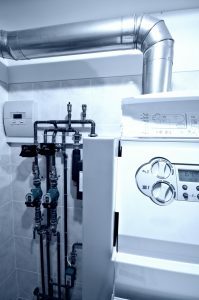 Call us immediately at (815) 893-9276 if you are noticing any problems with your furnace or heating system. Our team strives to provide as much preventative care as we can before your furnace completely goes out. We proudly offer our services around the clock for your convenience, so if you need us in the middle of the night, we’ll be there.